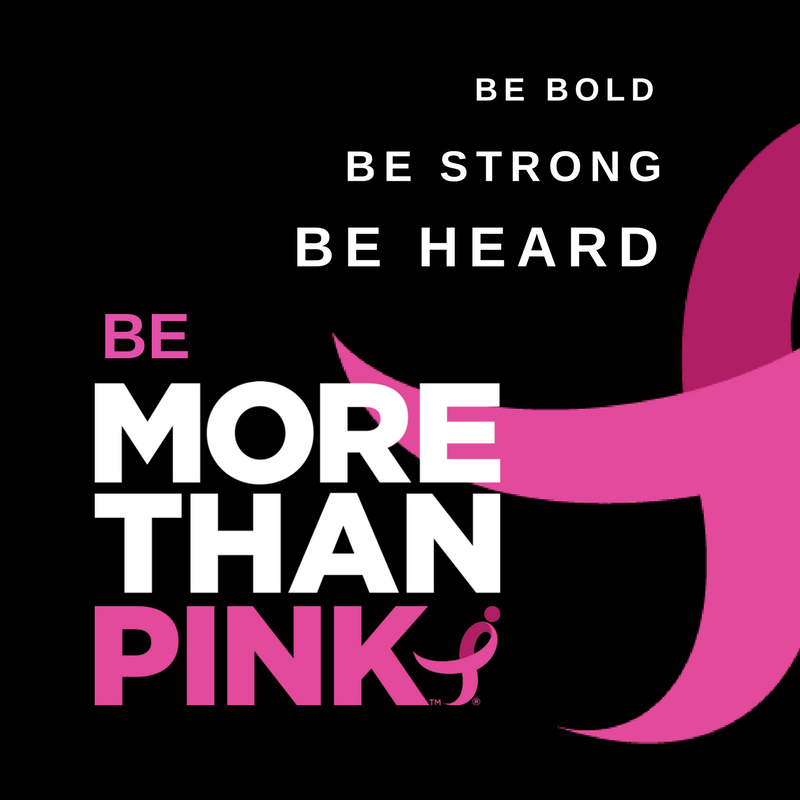 Susan G. Komen is the voice for the more than 3.5 million breast cancer survivors and those who love them, working to ensure that the fight against breast cancer is a priority among policymakers in Washington, D.C., and every Capitol across the country. Each year, Komen works to identify, through a transparent and broad-based, intensive vetting and selection process, the advocacy issues that have the greatest potential impact on Komen’s mission. This process includes the collection of feedback from Komen Headquarters leadership, advocacy staff, and subject matter experts; Komen Affiliates from across the country; advisory groups including the Komen Advocacy Advisory Taskforce, Advocates in Science, and Komen Scholars; and other stakeholders with a vested interest in breast cancer-related issues. The selected issues are the basis for Komen’s state and federal advocacy work in the coming year. Evaluate state and federal policies to increase awareness, education and access to clinical trials for all patient populations. Become an advocate with just one click! If you want to use your energy and passion to improve our local, state and national laws in regard to breast cancer, we want your help! No experience is necessary, we’ll teach you how. Contact Elizabeth Hand, Mission Manager, to see how you can help.